Devildriver have released a new video for their track “Daybreak” from the new album “Trust No One”. Don’t forget our very own Feed Her To The Sharks are heading out across the US with Battlecross next week. The band then continue on with Her Comes The Kraken, So This Is Suffering and Lack Of Remorse. 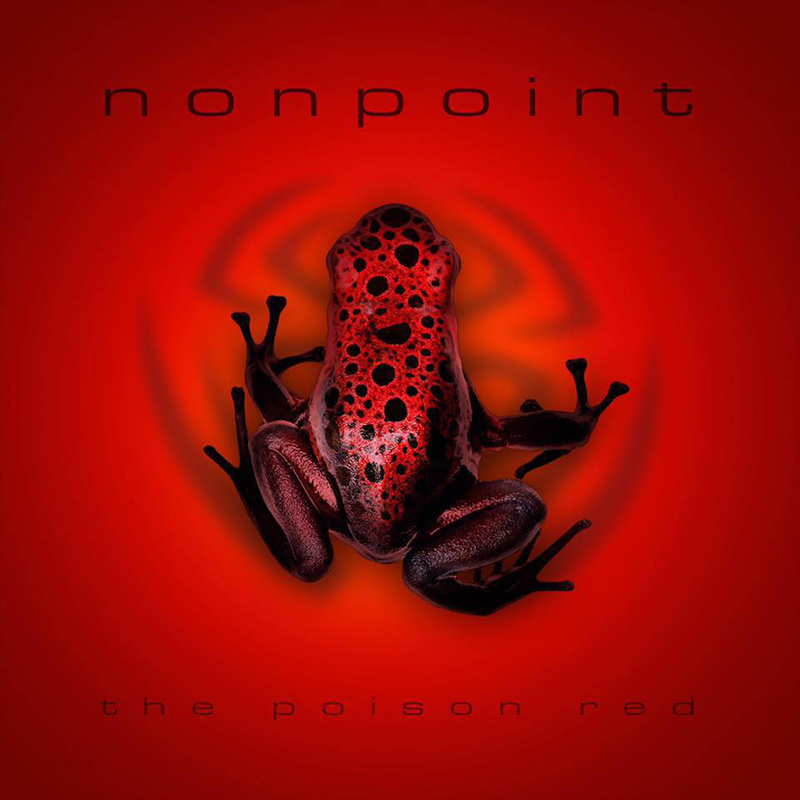 Nonpoint have released the cover art for their upcoming album “The Poison Red” which is set for release on July 08. 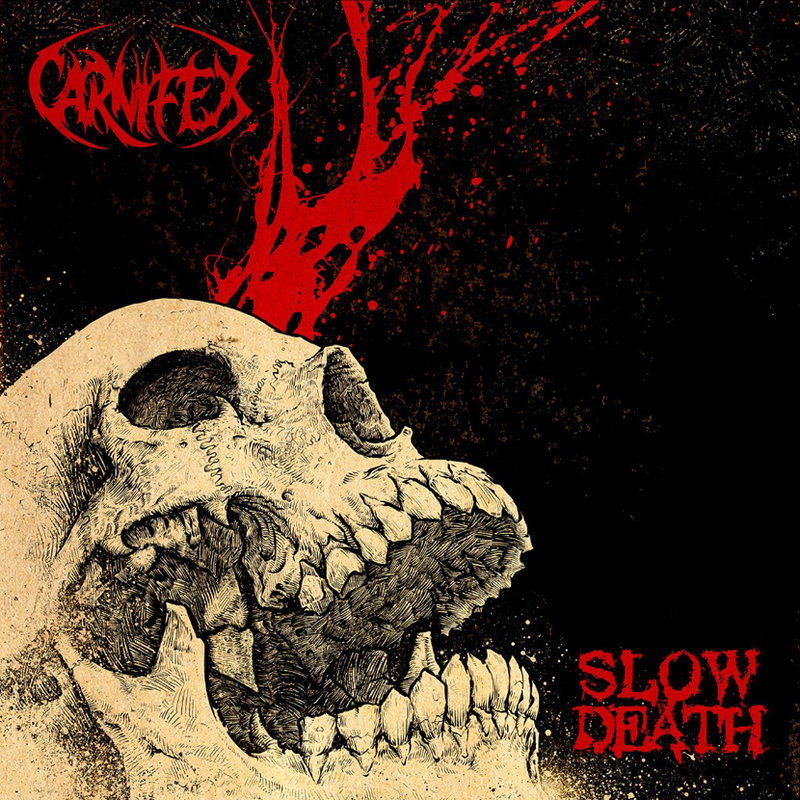 Carnifex have revealed their new album “Slow Death” will be released on August 05 through Nuclear Blast. The band co-produced the album alongside Mick Kenney (Anaal Nathrakh, Bleeding Through) and Jason Suecof (Trivium, Job For A Cowboy) with Mark Lewis (Cannibal Corpse, The Black Dahlia Murder) taking on the mixing duties. The tracklisting, cover art (handled by Godmachine ) and a teaser can be found below. A rare 1986 White Zombie track titled “Scarecrow #2″ has been made available and will be included on the band’s forthcoming “White Zombie: It Came From N.Y.C.” box set which is set for release on June 03. The track was released via The Wall Street Journal. 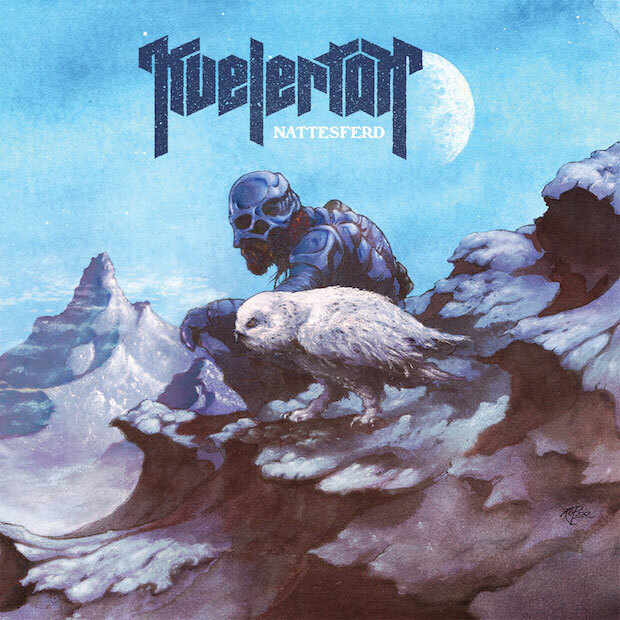 Kvelertak are streaming their new album “Nattesferd” ahead of it’s release on May 13.